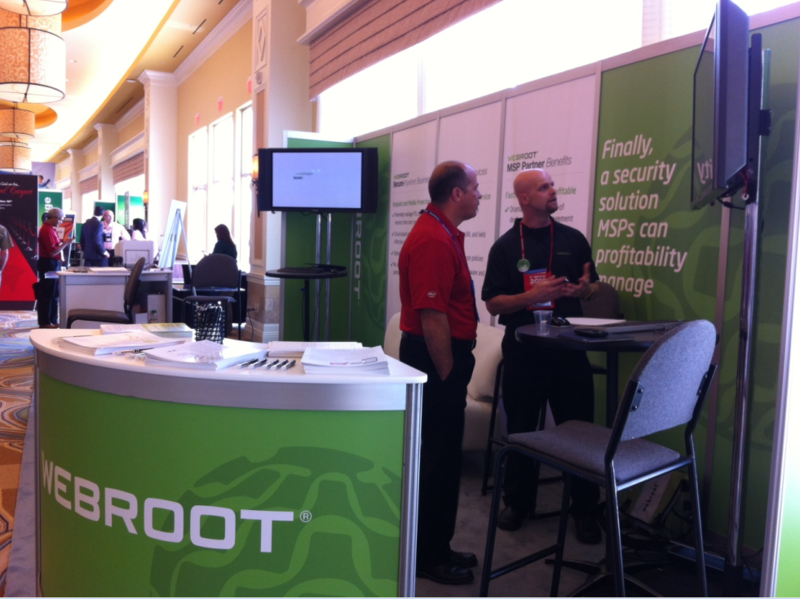 Webroot will be at IT Nation 2012, a conference where over 1,500 IT professionals gather to discuss the latest technology trends and best practices. It starts tomorrow and goes through Saturday in Orlando, Florida. 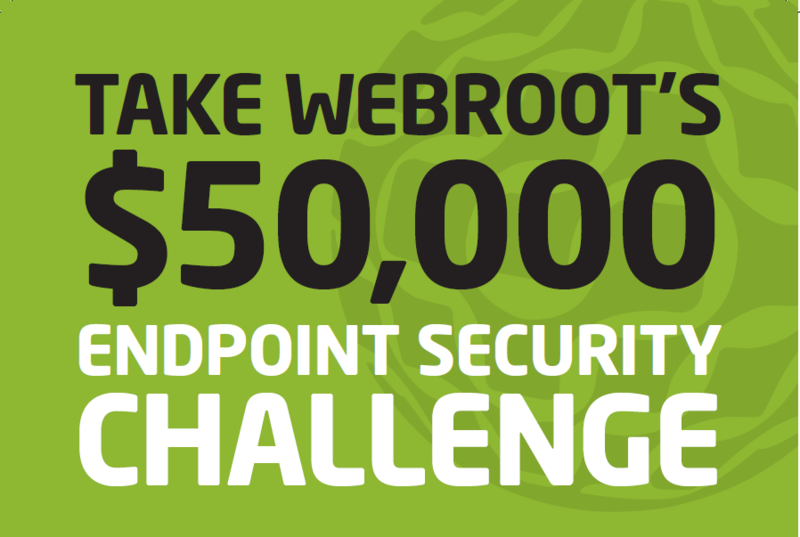 And because we're so confident in our SecureAnywhere Business Endpoint protection, we're doing a killer challenge! Click on the picture for the details! --Yegor P-- Social Media Content Coordinator New to the Community? Sign up for FREE today. 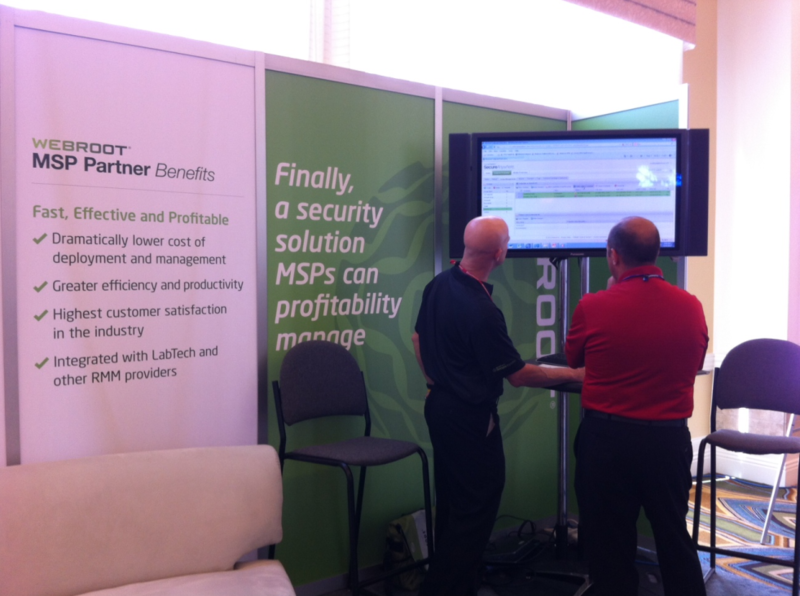 Behold the Webroot lounge at IT nation! As you can see, our very own Paul Sullivan is very comfortable "holding down the Fort" when it comes to SecureAnywhere Business Endpoint Protection!